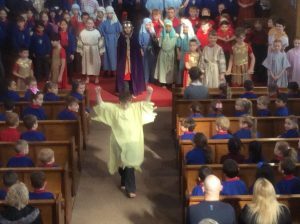 To complete our Easter Preparations Key Sage 2 performed in an amazing production of Resurrection Rock. 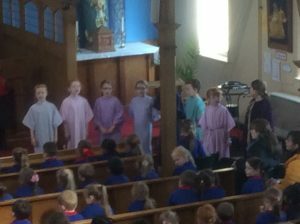 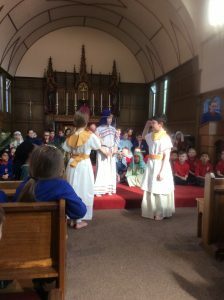 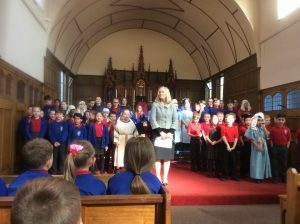 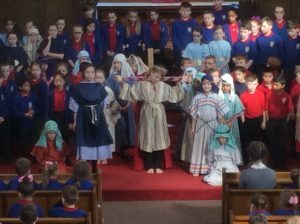 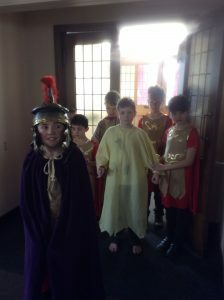 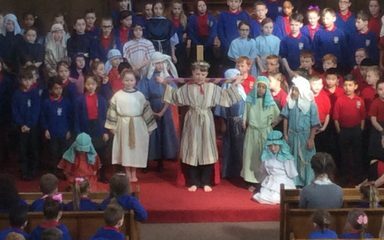 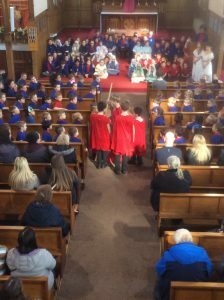 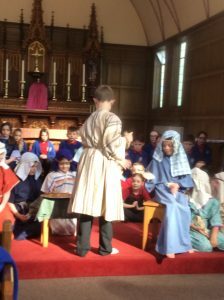 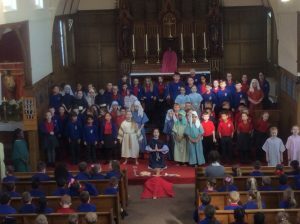 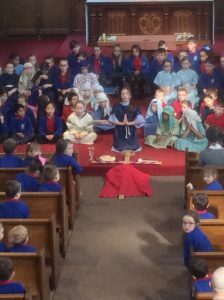 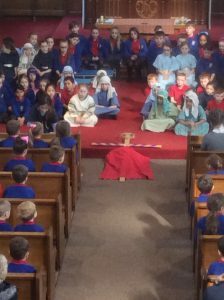 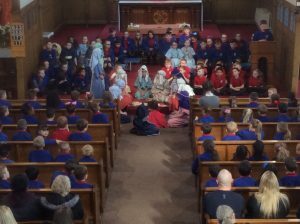 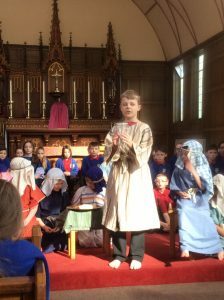 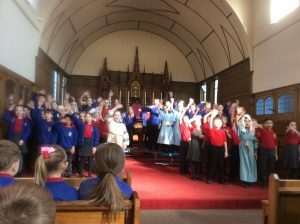 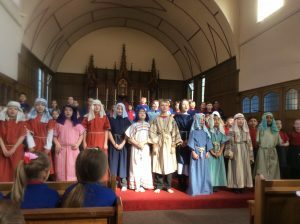 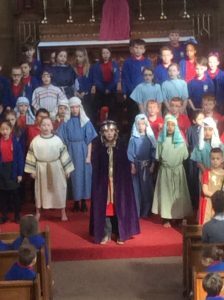 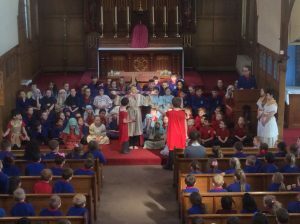 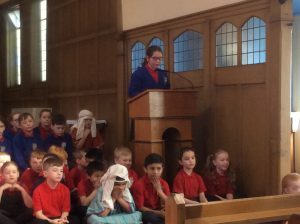 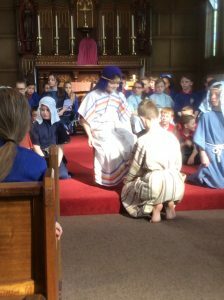 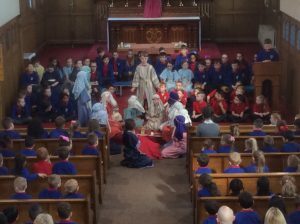 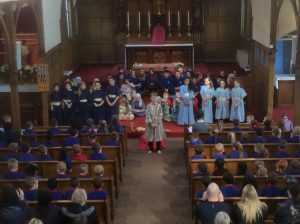 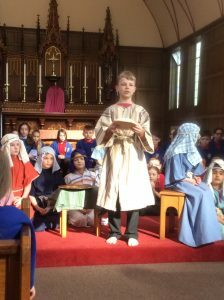 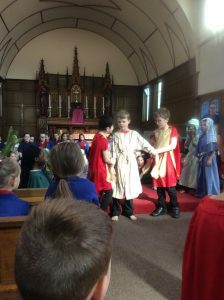 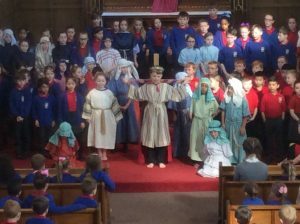 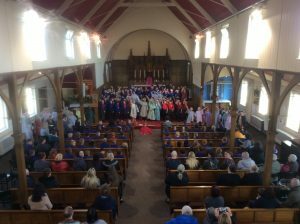 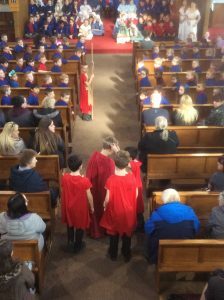 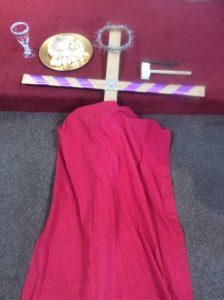 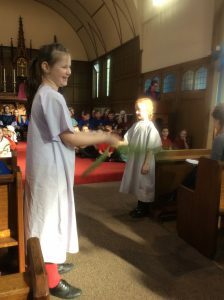 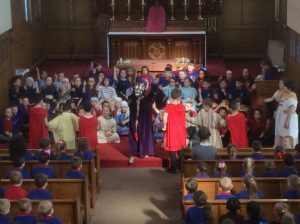 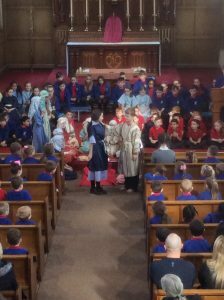 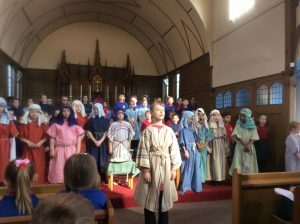 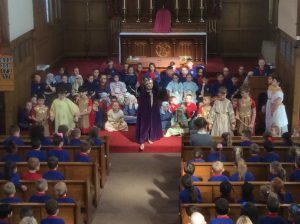 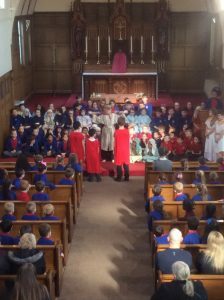 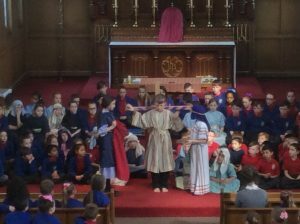 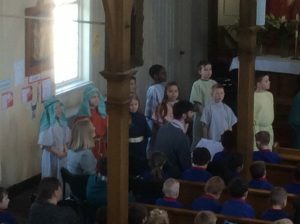 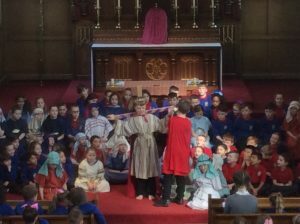 The children’s performance was amazing as they told the story of the Passion. 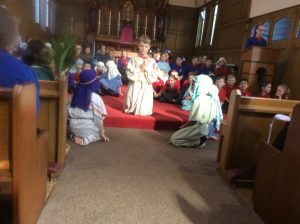 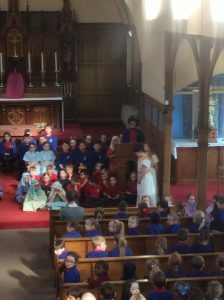 With readings, drama and truly outstanding singing the children were able to bring the story to life. 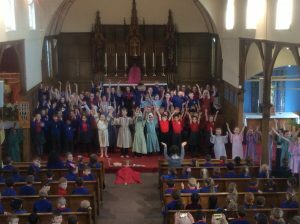 Congratulations to everyone in Key Stage 2, children and staff, for making this a perfect way to end our spring term.